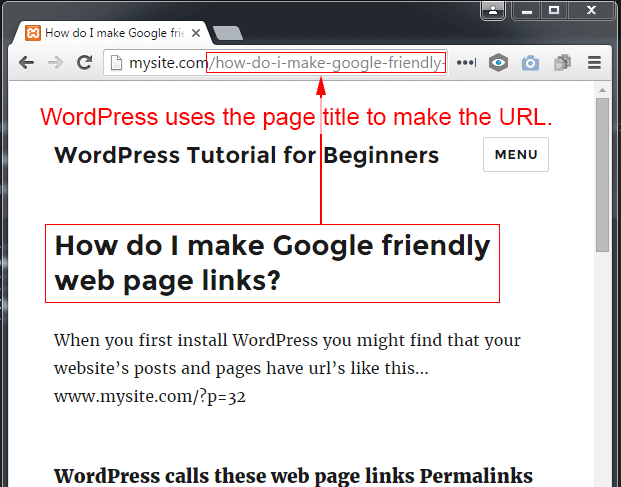 You are here: Home / WordPress Tutorial For Beginners / How do I make Google friendly web page links? These strange looking post links work perfectly well. But it’s not easy for Google to understand what your page or post is about. 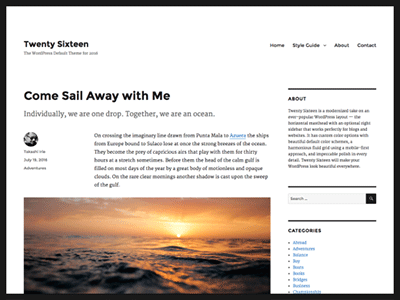 It would be much easier for Google and your site visitors to guess what the page or post was about. 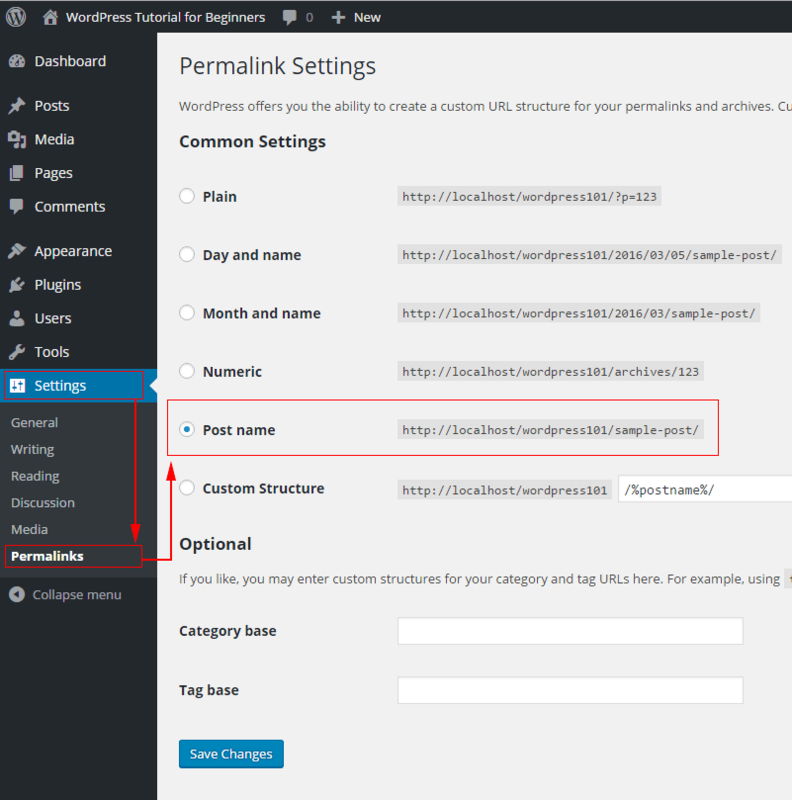 WordPress calls these page links “Permalinks”. You can choose between several different types of Permalinks.